For many years, gold was largely considered as the default safe-haven investment of choice in times of rising inflation. There are more dissenting voices these days as to whether gold still has relevancy as an investment that offers a hedge against inflation, but there are still certainly plenty of people who consider that the precious metal can still command a position of appreciating value. Why is gold considered to be a hedge against inflation? In order to evaluate whether you want to allocate a percentage of your overall portfolio to gold, it is worth asking why it is a commodity that is considered a good hedge against inflation. In basic terms, when goods become more expensive than we perceive them to be worth in the shops, this tends to generate a level of anxiety amongst investors, who become nervous about equities and whether they are overpriced as a result of inflation. No one wants to pay too much for anything of course, and if there is the prospect of buying an asset at a higher price than it could be worth, if it subsequently underperforms, you can easily find yourself nursing some losses against the original amount you paid. Gold has historically managed to hold its value over the long term in comparison with other commodities, and within reason, the relative price of gold has basically managed to remain fairly constant over the past 50 years or so. This general lack of volatility in the price, tends to help persuade investors that when they buy gold, they will probably be buying an asset that will hold its value and therefore could provide a good hedge against inflation. More often than not, one of the best ways to prosper from an investment, is to take a long-term view, and gold is no different in that respect. There are short term gains that can be made by trading stocks and other investments, including gold, if you get the timing right, but if you take the long route to achieving a profitable return, you should be able to take the various peaks and troughs in price, in your stride. If you take a snapshot of a recent ten-year period starting at the beginning of the new millennium, between 2000 and 2010, you can get an insight into why gold holds favor with a good number of investors. During that decade, the value of gold posted only one annual decline in prices out of ten, and that was only a 2% dip. You can find instances such as in 2008, when the price of gold surged by an impressive 44%. But when you consider that the price rise coincided with the global financial crisis, it ably demonstrates the observation that the traditional view of gold as a safe haven is still firmly ingrained in the thinking of a good percentage of investors. If you had invested in gold before stocks took a dive, you could have probably generated a reasonable profit in a short space of time, but from a longer term perspective, gold tends to be slow and steady, in other words reliable, which is just want investors look for during a period of inflation, for example. If you buy physical gold in the form of bullion, you need the value of gold to rise over time if it is going to act as a reliable hedge against inflation. 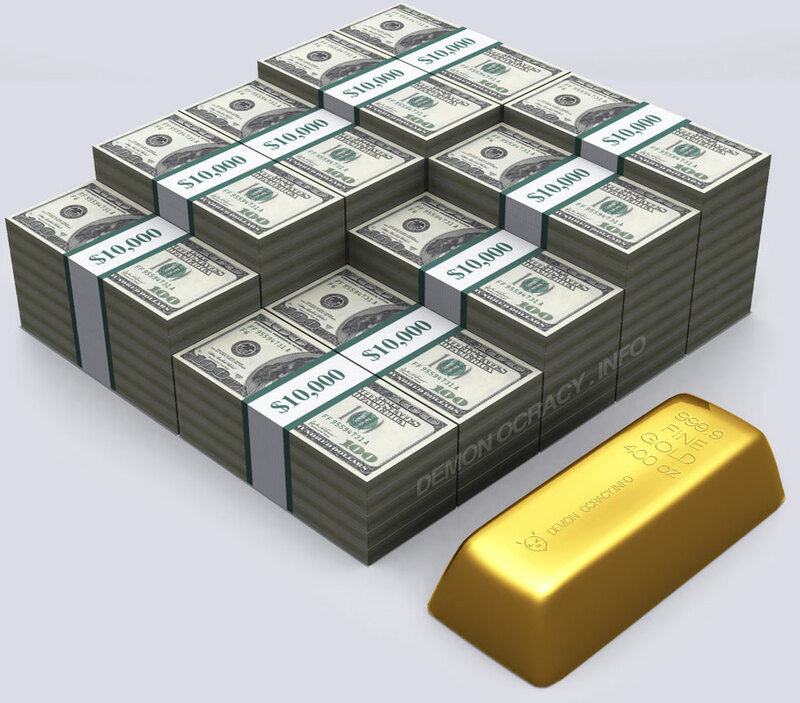 Gold on its own, does not produce any income as you don’t get interest or dividend payments, which means that you are banking on capital gains in order for your investment to show a profit. If you want to take advantage of alternative buying options that are now available to investors, and still take the view that gold can be a good hedge against inflation, you can now diversify your investment portfolio to include an ETF. Opening up the possibility of profiting from a rise in certain mining stocks directly correlated to the gold market, as well as tracking the price of bullion directly, gives you a few options, when investing as a hedge against inflation. To answer the original question, should you invest in gold during a period of inflation? The answer is probably better qualified by observing that you can potentially profit with that strategy, but you can also achieve a good long term hedge position against stock market volatility and inflation, by allocating a percentage of your portfolio so that you gain an exposure to gold.